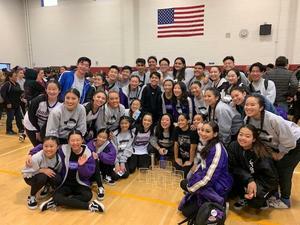 Saturday, February 9, the DBHS Dance Company had an amazing day at their first competition. They competed at the WCE Regional at Esperanza High School. It was a highly competitive day. They placed in all divisions entered.